If you’re at work right now, take a moment to look around you. Study the environment you see carefully because, thanks to Dimension Data, it’s about to change in a big way. Dimension Data’s Workspaces for Tomorrow is a workplace strategy that empowers individuals with the freedom to choose different work settings to suit various types of work activities. The idea is to provide a modern, collaborative environment with innovative workspaces, and new technology to support more flexible ways of working. 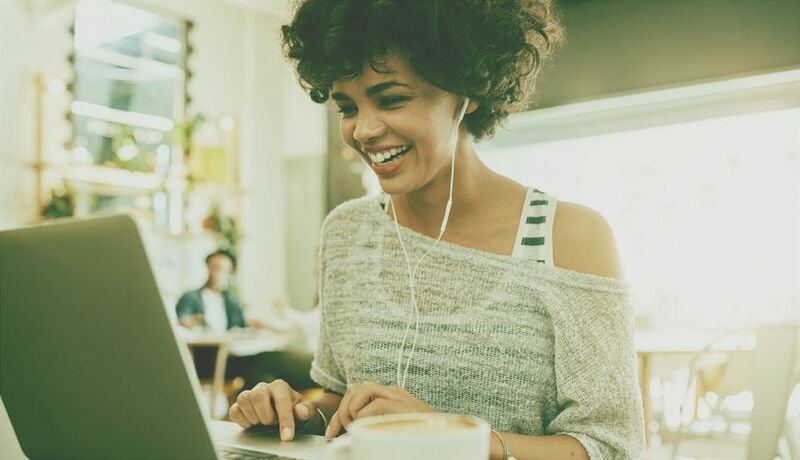 DiData was prompted to launch Workspaces for Tomorrow following extensive research across its global client base and in conjunction with some of its key partners. Based on the feedback DiData received and where it sees the world moving to today, it’s built out end user centric offerings to meet these new demands. These offerings are very much consultative rather than prescriptive. The first step for any organisation wanting to get on the Workspaces for Tomorrow journey is assessment that measures its as-is state from a people and technology perspective and then jointly determines the to-be state. Thereafter, DiData assists in building out the roadmap in order to get an organisation on this journey. It’s important to note that Workspaces for Tomorrow is just as much about people as it is about technology. In fact, if anything, is more about end-user behaviour and culture and then matching this to the requisite technologies as an enabler. In order to ensure that people stay at the forefront of Workspaces for Tomorrow DiData has joined forces with a number of strategic partners who specialise in workplace behaviour and culture. This focus on people within organisations can be seen in some of Workspaces for Tomorrow’s key aims. These include providing a platform to achieve business objectives by removing set seating in the office and providing a variety spaces, allowing employees to work depending on the task at hand and the outcome desired, and helping organisations provide areas of collaboration as well as concentration. While Workspaces for Tomorrow is very much aimed at the enterprise space, it does draw some of its inspiration from innovative practises in the startup world. In the past, it might have been difficult to get enterprise-scale organisations to adopt such practises, that’s starting to change. With empirical evidence that such practices result in increased productivity, decreases in costs and the ability to both attract and retain top talent, DiData is seeing more and more organisations moving towards the way of thinking vaunted by Workpsaces for Tomorrow. As we’ve already mentioned, the first step DiData will take with any organisation looking to embark on the Workspaces for Tomorrow journey is an assessment of where it is now. It then works with the organisation to determine where it should be. The initial assessment takes the shape of a consultative workshop with the client. The workshop includes the senior level business technical stakeholders involved in development and implementation of workspace solutions. Using the Workspaces for Tomorrow frameworks, DiData can then identify the areas the client needs to focus on. Working through those focus areas, DiData and the client can develop a plan that can be used as a blueprint for action. Dimension Data knows that change management is critical to creating the bust future workplaces. Because it takes a holistic approach to guidance and leadership, DiData can help clients do so in a way that is safe, affordable, and serves the best interests of the business and its employees. For more information, visit the Workspaces for Tomorrow website. Dimension Data uses the power of technology to help organisations achieve great things. As a member of the NTT Group, we accelerate our clients’ ambitions through digital infrastructure, hybrid cloud, workspaces for tomorrow, and cybersecurity. With a turnover of USD 7.4 billion, offices in 49 countries, and 30,000 employees, we deliver wherever our clients are, at every stage of their technology journey.